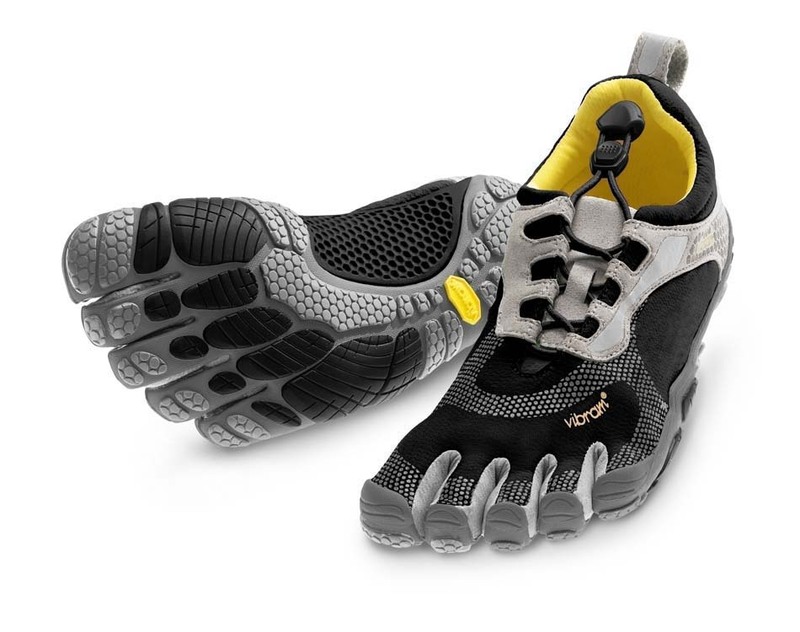 Following in the footsteps of the original Vibram FiveFingers Bikila, the new Bikila LS offers a closed speed lace system to accommodate a wider foot or higher instep. It shares the same revolutionary platform as the Bikila, featuring a 3mm polyurethane insole (thickest under the ball) and a 4mm anatomical pod outsole design that offers more plating protection, and distributes forefoot impact without compromising important ground feedback essential to a proper forefoot strike running form. The Bikila LS' upper is constructed of Coconut Active Carbon for natural breathability. An athletic padded collar and topline, 3M reflective surfaces, and abrasion resistant PU toe protection add to Bikila LS' road worthy design. The defining feature of the Bikila LS' is its closed quick lace system assuring a custom fit for a wider range of foot types. Machine wash at cool tempature and air dry.